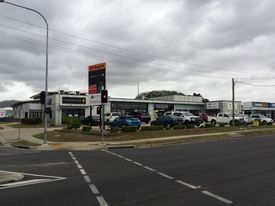 Approx 130m2 of offices or retail situated adjacent to the new Empire apartment complex, ducted air conditioning, full fitout for offices, reception, kitchenette/lunch room and amenities. Polished concrete floor and high ceilings throughout. $2,000 per month + GST + outgoings. 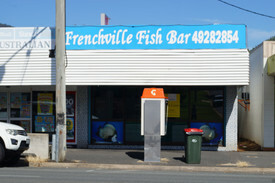 A quality offering in a growth location. Inspect now! Location is Key.. Price: $2,300 p/m + GST + Outgoi..
SHOPS OFFICE BUSY MAIN RO.. Price: $ 2933 PCM plus Gst &..
SHOP/OFFICES BUSY MAIN RO.. Price: $3520 PCM plus gst &..
FOR LEASE - From $180 p/m.. Price: From $180p/m2 + GST + Out..
Offices For Lease.. Price: Areas available from $180..